Luca Donzelli joins the pyramid opening line-up! 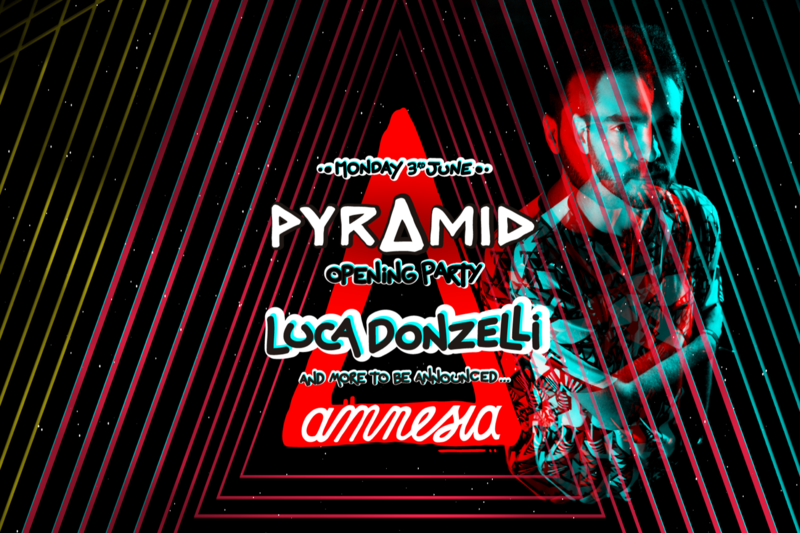 The talented Italian DJ/Producer, Luca Donzelli, will be back in the DJ booth at Amnesia for Pyramid Ibiza’s Opening Party! Luca is an artist who is no stranger to us, being ever present in many of our Amnesia Worldwide parties always delivering his unique sound and originality through his sets. We can’t wait for him to be back with us on Monday June 3rd! Elrow unveils huge artists for 2019! Do not hesitate to say hello! Be the first to know about the latest news and promos! We promise to surprise you very often!